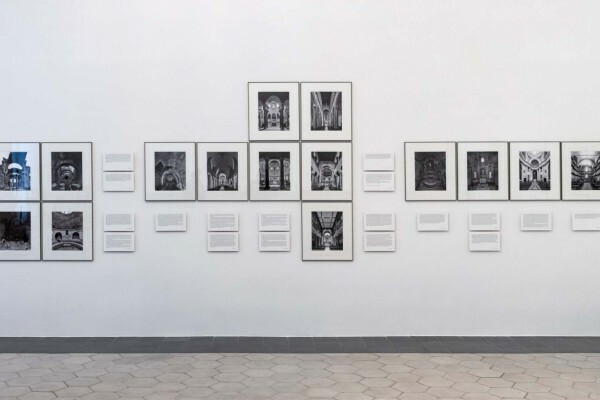 New works by Sze Tsung Nicolás Leong and collaborator Judy Chung were included in the exhibition Cinque Mostre 2019: Δx Displacement at the American Academy in Rome from February 20 - March 31, 2019. The multimedia exhibition focused on the meaning of the term displacement. Other featured artists include Carola Bonfili, Zaneta Hong, Renato Leotta and Franceso Zorzi. For more information, please visit the American Academy in Rome website. Works from Sze Tsung Nicolás Leong’s Horizons and Cities series were on view in Life and Dreams: Contemporary Chinese Photography and Media Art at The Walther Collection in Neu Ulm, Germany, from May 13, 2018 – November 30, 2019. 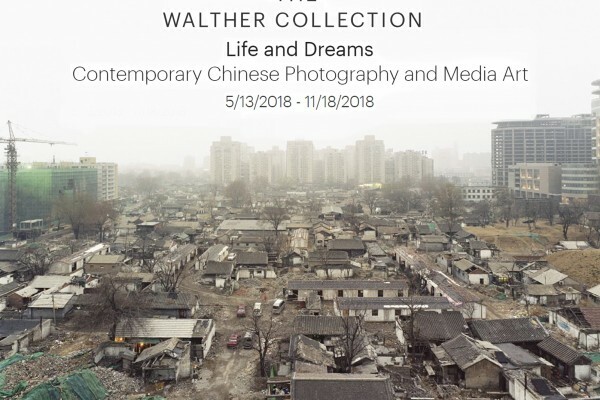 Life and Dreams, curated by the International Center of Photography’s Christopher Phillips, presented works from the collection that demonstrate the prominence of photography and media in contemporary Chinese art. Other featured artists include Song Dong, Cao Fei, Yang Fudong, Zhang Huan, Zhang Peili and Ai Weiwei. For more information, please visit the Walther Collection website. 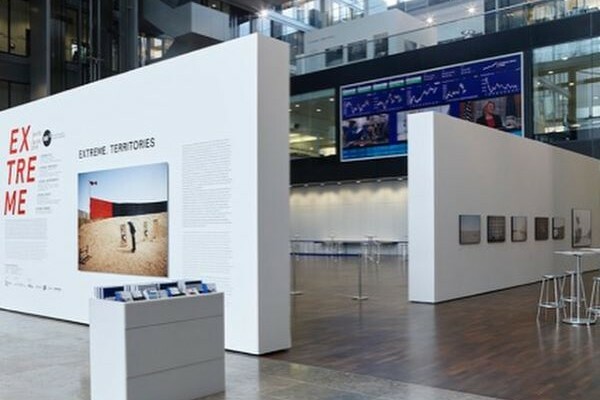 Photographs from Sze Tsung Nicolás Leong’s History Images series were on view in Extreme: Territories at the Deutsche Börse Photography Foundation, Eschborn, Germany, from May 25 – September 28, 2018. The exhibition featured the work of five photographers who document international regions of tumultuous social and economic change, capturing the areas’ dramatic shifts of residents and architecture. Other featured artists include Christoph Bangert, the team of Anne Heinlein, Göran Gnaudschun, Gregor Sailer and Guy Tillim. For more information, please visit the 2018 Ray Fotografieprojekte website. Photographs by Sze Tsung Nicolás Leong were on view in s.m.a.r.t Paths Towards Sustainability at the Real Jardín Botánico in Madrid, Spain, from June 7 – August 26, 2018. Organized for the 20th edition of PHotoESPAÑA, the exhibition presented the work of 8 international photographers who are investigating human impact on the environment. 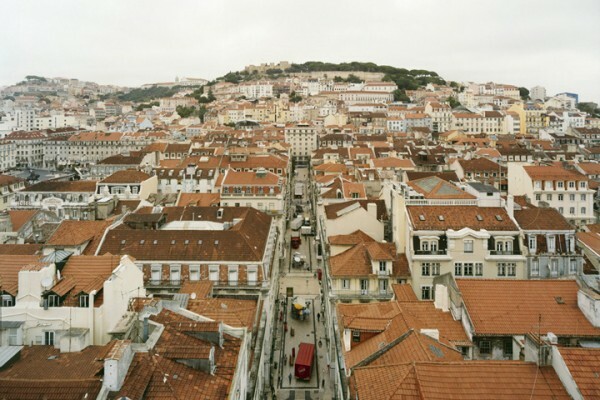 Other featured artists include Thierry Cohen, María Primo, and Naoya Hatakeyama. For more information, please visit the Photo España website. 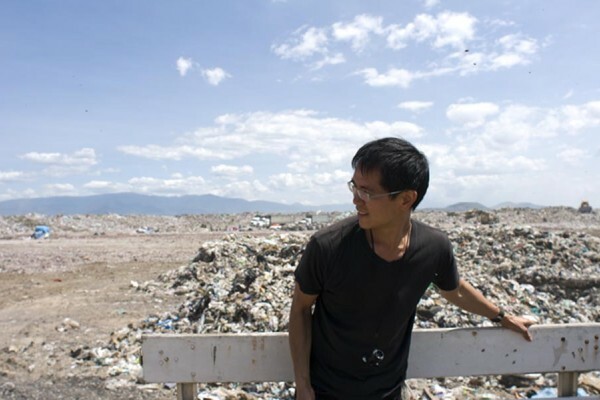 Sze Tsung Nicolás Leong was awarded a 2018 fellowship from The American Academy in Rome. 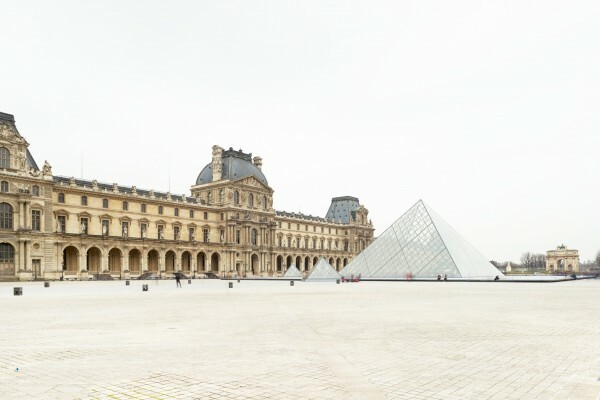 The academy awards the Rome Prize to a select group of artists and scholars to support innovative and cross-disciplinary work in the arts and humanities. For more information please visit the American Academy in Rome website. A new monograph by Sze Tsung Nicolás Leong, Paris, Novembre , was published in Summer 2018 by Steidl. The artist, who was in Paris on November 13, 2015, documented the streets of the city in the wake of the coordinated terrorist attacks that evening. Containing 20 powerful photographs, Paris, Novembre , is an unfamiliar portrait of the city following the traumatic event. For more information, please visit the Steidl website. 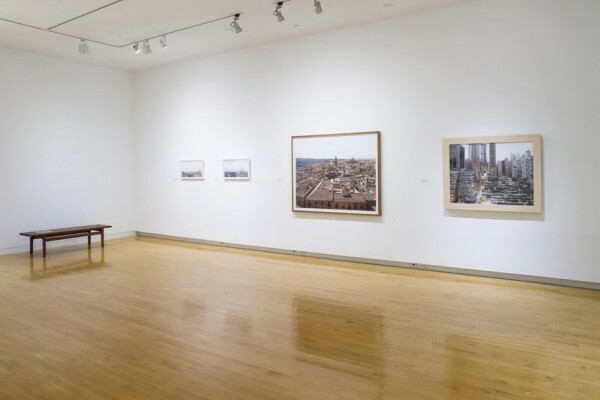 Works from Sze Tsung Nicolás Leong’s Cities series were on view at the Aldrich Contemporary Art Museum from October 1, 2017 to April 22, 2018. Curated by Lillian Lambrechts from the Bank of America Collection, Shared Space: A New Era presents photographs and video from 1987 through the present, exploring new phases of globalization coinciding with the growing impact of technology over the past 30 years. For more information, please visit the Aldrich Contemporary Art Museum website. Works from Sze Tsung Nicolás Leong’s Horizons series were on view at the New York Public Library from March 24 - July 2nd, 2017. Viewpoints: Latin America in Photographs explored the geography, people, and rich culture of Latin America from the 1860s through the present, exhibiting over 100 images drawn exclusively from the Library’s immense Photography Collection. For more information, please visit the New York Public Library website. Sze Tsung Leong’s work was featured in the exhibition On Escape and Concurrence: Inverting the Gaze at Novo Banco in Lisbon, Portugal from November 10, 2016 – May 31, 2017. Comprised of works from Novo Banco’s permanent collection, the exhibition aimed to shift the focus of the viewer from an analytical to an emotional exploration of the photographs. Other featured artists include Candida Höfer, William Eggleston, Wolfgang Tillmans and Elger Esser. For more information, please visit the Novo Banco website. Photographs from Sze Tsung Leong’s Horizons series were included in the group exhibition, The View from Here , from October 29, 2016 – April 30, 2017. The exhibition, comprised entirely of works from the museum’s permanent collection, examined the process of landscape documentation from the 1840s to the present day. For more information, please visit the Scottish National Portrait Gallery website. Sze Tsung Leong’s work was featured in the exhibition Shared Space: A New Era / Photographs from the Bank of America Collection at the McColl Center in Charlotte, North Carolina from September 9 – November 5, 2016. The exhibition included photography and video that collectively highlights the evolution of the world’s communal spaces, from airports to rural landscapes. Other featured artists included Edward Burtynsky, Philip-Lorca diCorcia, Günther Förg, Jitka Hanzlová, Shirin Neshat and Thomas Struth. For more information, please visit the McColl Center website.